Strawberries and ice cream make the perfect dish for a hot summer afternoon and all the better if the fruit has been picked from your own garden. But choosing the best variety can be tricky. What you are looking for is high yield and flavor together with plants that are easy to grow. 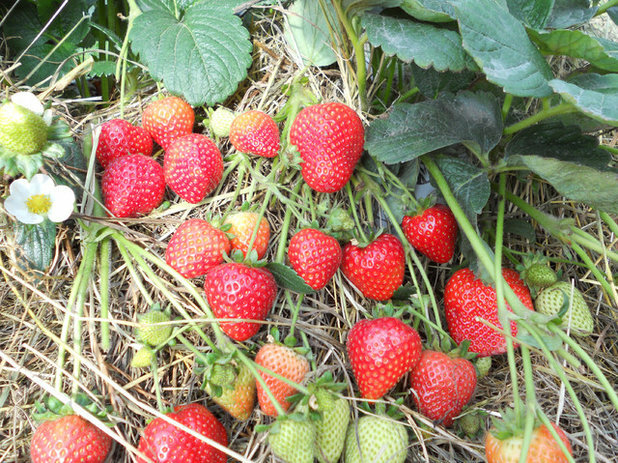 In her article which I found on the Houzz website Lauren Dunec Hoang describes her top eight strawberry varieties that meet these criteria. There’s hardly anything sweeter than the first sun-ripened strawberries of the season. If you have a sunny spot in your garden, or room for strawberry pots on the patio, growing your own berries is both easy and rewarding. Among the many types available, the eight strawberries mentioned in this article are some of our top picks for productivity, beauty, resilience and flavor. You’ll see some favorites, including the popular ‘Allstar’ and ‘Seascape’, as well as a new variety called ‘Sweet Kiss’ and a prized French variety with delicate, sweetly fragrant berries. Two types of strawberries. Strawberry varieties generally fall into two categories, depending on when berries ripen. June-bearing: Strawberries that fall into this category produce one large crop of berries in spring or early summer and then a few berries intermittently for a few months after. Plants are generally robust and spread quickly by runners. Everbearing and day-neutral: Plants of both types are usually a little bit smaller and less vigorous than June-bearing ones. 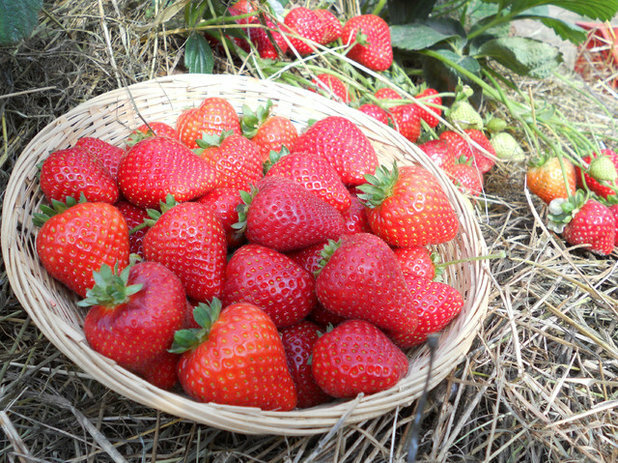 Everbearing strawberries, and related day-neutral cultivars, produce berries for longer periods than June-bearing plants, but without one bumper crop. 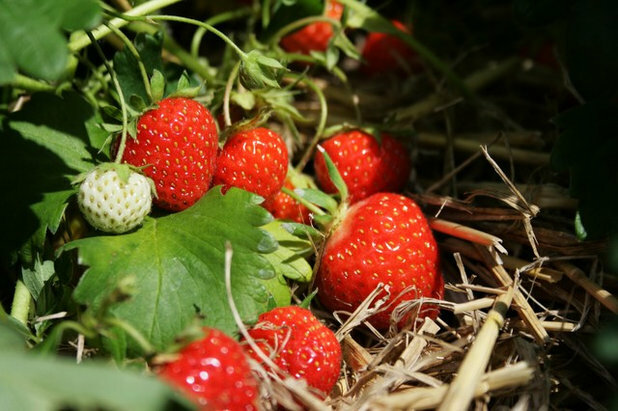 Although it depends on the variety and temperature they’re grown in, everbearing strawberries, in general, fruit heavily in spring and early fall, with fewer berries through summer. Day-neutral strawberries ripen in early summer and bear continuously, but unevenly, through fall. 1. ‘Sweet Kiss’: Delicious flavor with high berry yields from early summer to fall. Growers are calling ‘Sweet Kiss’ the “ultimate home gardener strawberry,” with exceptional flavor and heavy berry production. The new hybrid was first introduced midway through 2017, making 2018 the first full growing season it’s on the market. The good-sized ruby red berries have received high marks in blind taste tests for their flavor. ‘Sweet Kiss’ plants are disease-resistant and everbearing, producing a large number of berries from early summer to fall. Plants reach 6 to 8 inches tall, spread to 24 to 36 inches wide and are well-adapted to a wide range of climates.